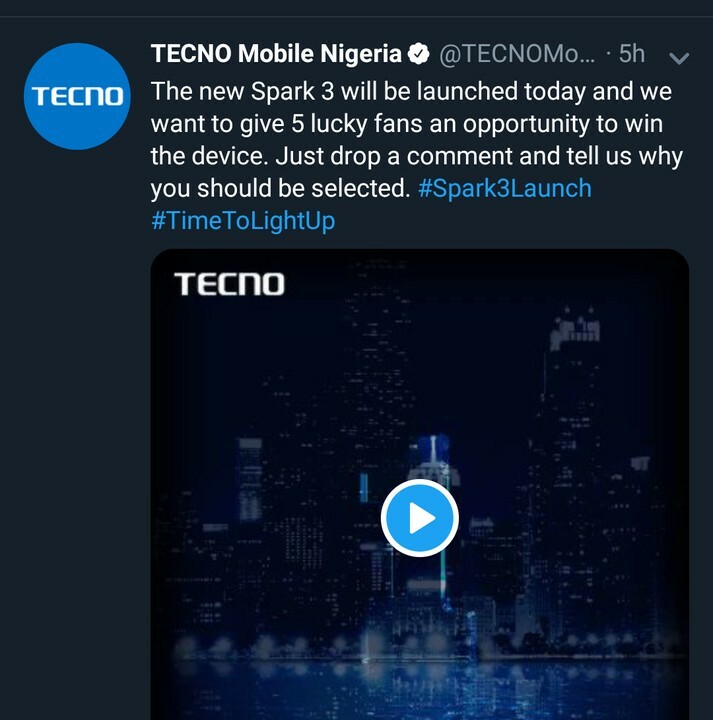 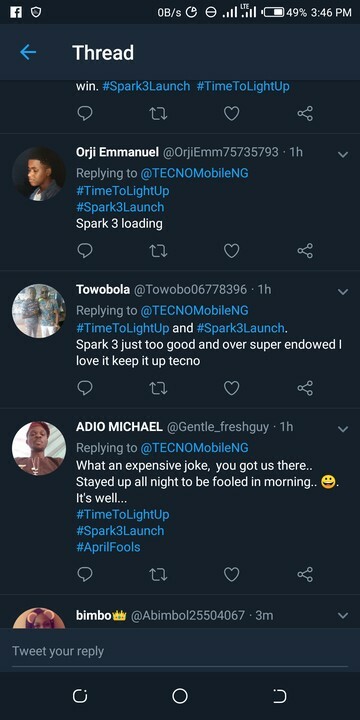 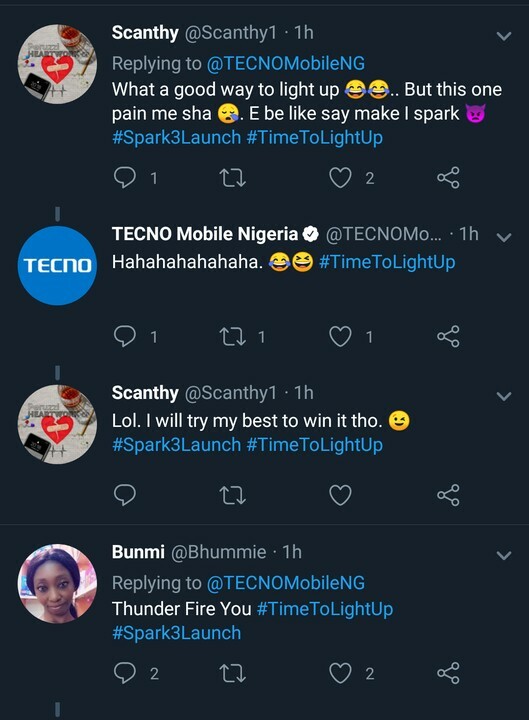 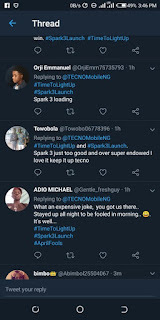 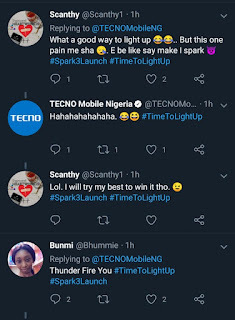 One of Africa's leading mobile phone manufacturer Tecno Mobile took to their official social media platforms this morning to announce the unveiling of their incoming Spark 3 Smartphone today and also promised to give out 5 of the phone to people who drop comments on their page. 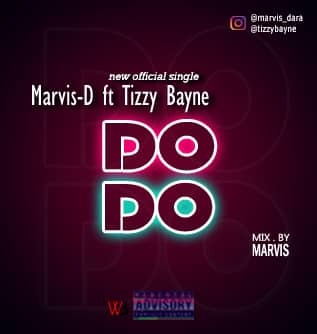 A move which generated mixed reactions among fans across their social media platforms. It was later discovered that the announcement was done has a prank in commemoration of Aprilfools day which happens to be today.